Offering a garden and outdoor pool, Quinta dos I´s is located in Algoz, 12 km from Albufeira. Lagos is 35 km from the property. Free private parking is available on site. 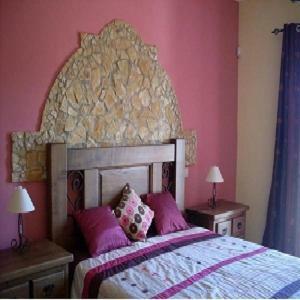 The accommodation is air conditioned and features a flat-screen TV.